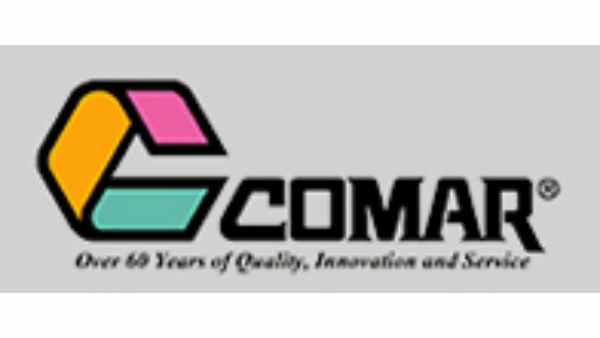 Comar, Inc. - Comar produces a variety of Injection Molded and Injection Blow Molded plastic packages and components..
Comar produces a variety of Injection Molded and Injection Blow Molded plastic packages and components. Comar produces a variety of Injection Molded and Injection Blow Molded plastic packages and components, including: Oral Dispensers, Dropper Assemblies, Controlled Drop Dispensing Packages, Plastic Bottles, Closures and Custom Packaging Solutions. Comar is well equipped to take your idea from concept to finished product. The company’s Technical Operations Group will interface with your personnel to design and produce products that meet your requirements. With full design and project management capabilities, your ideas become finished products through the capabilities of Comar’s Technical Operations team. For more information contact Comar, Inc.